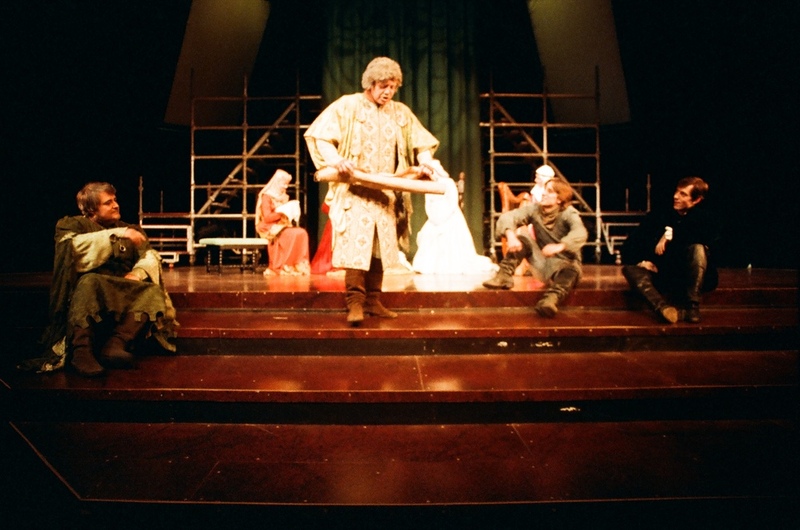 Traditional and triumphant! 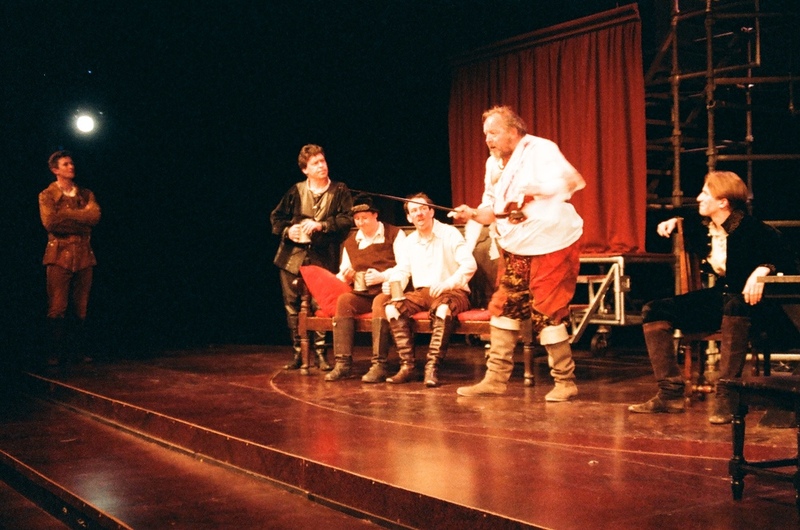 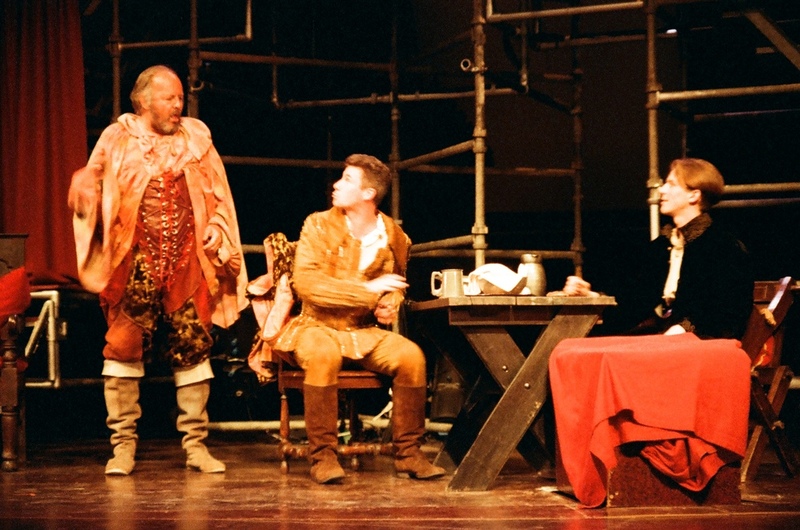 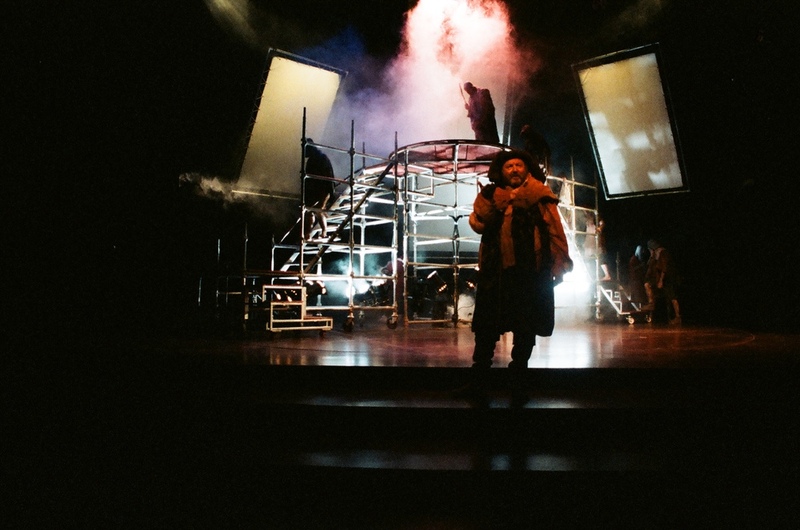 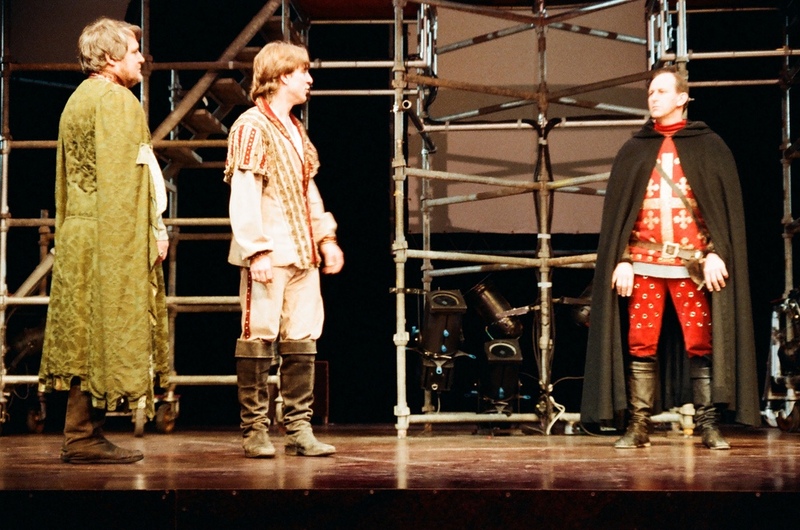 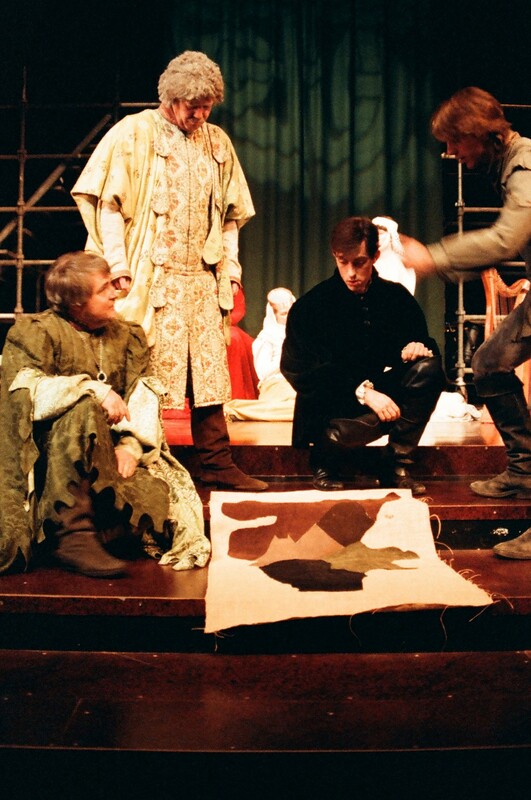 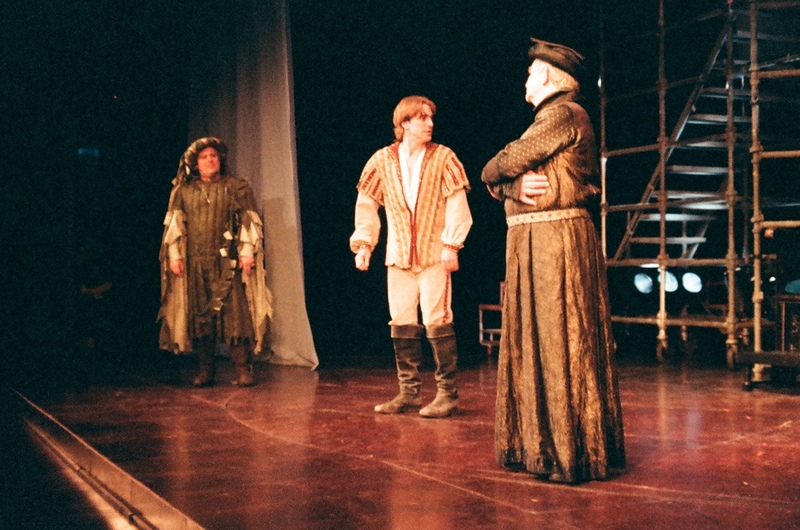 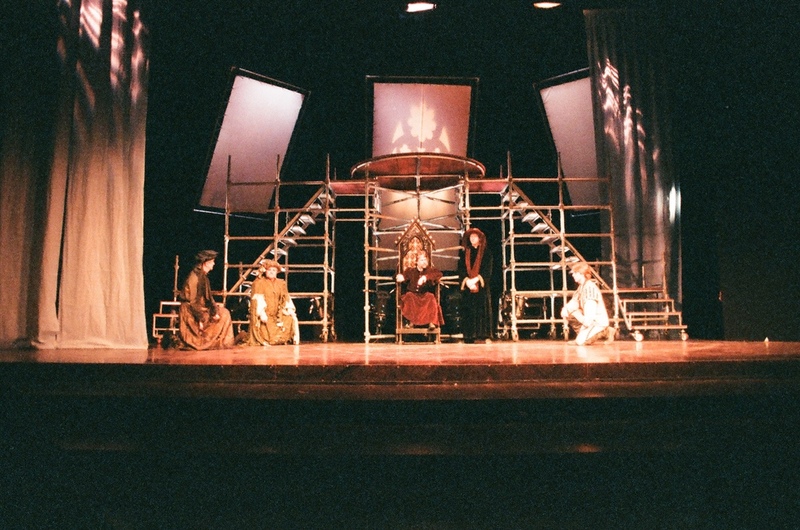 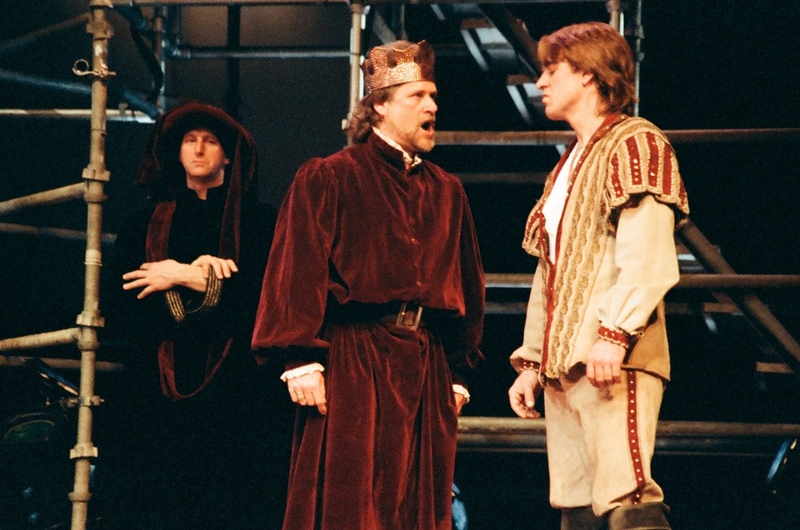 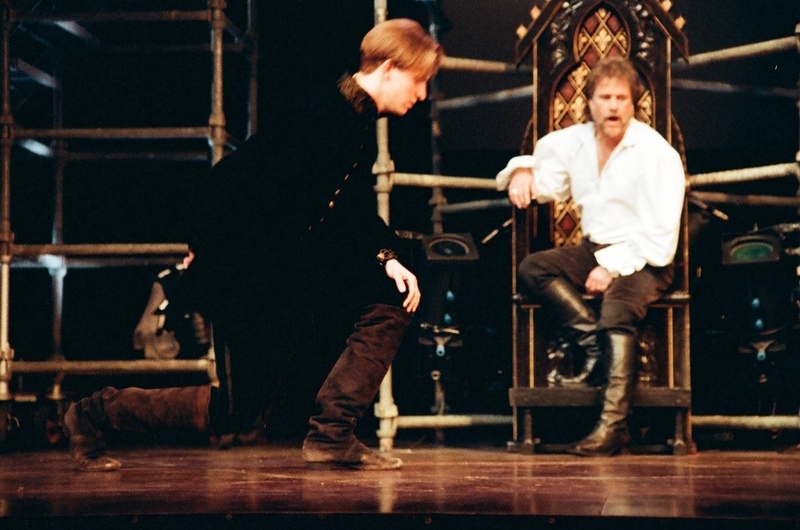 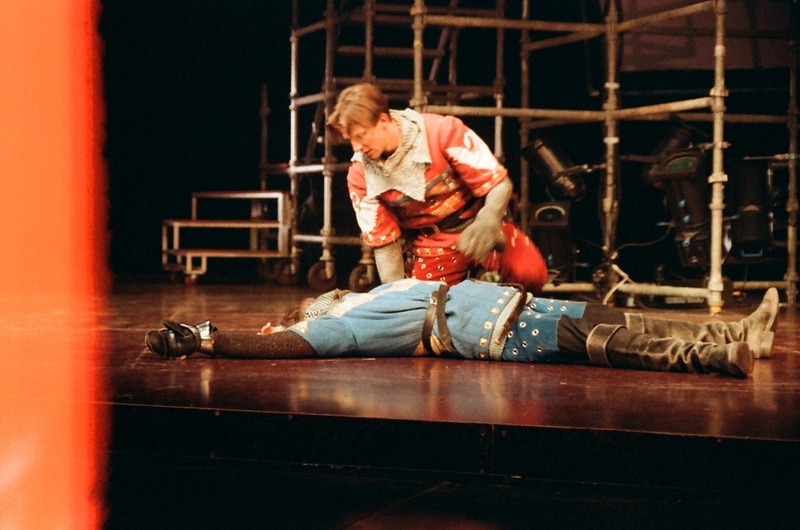 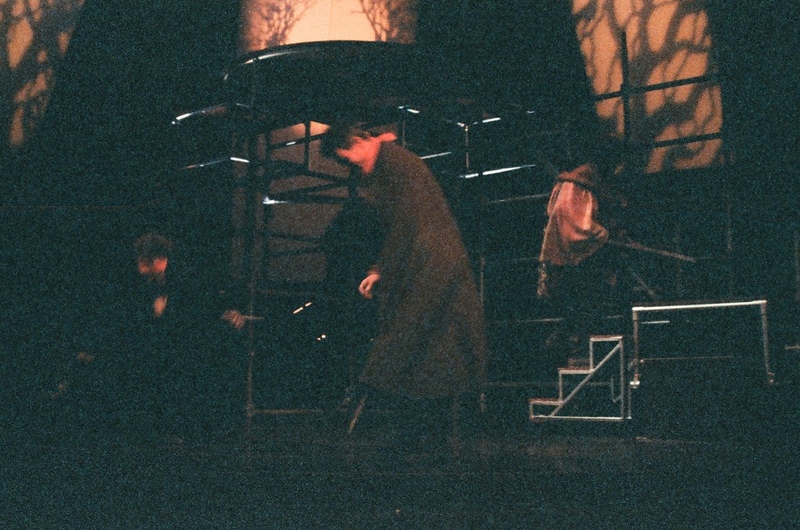 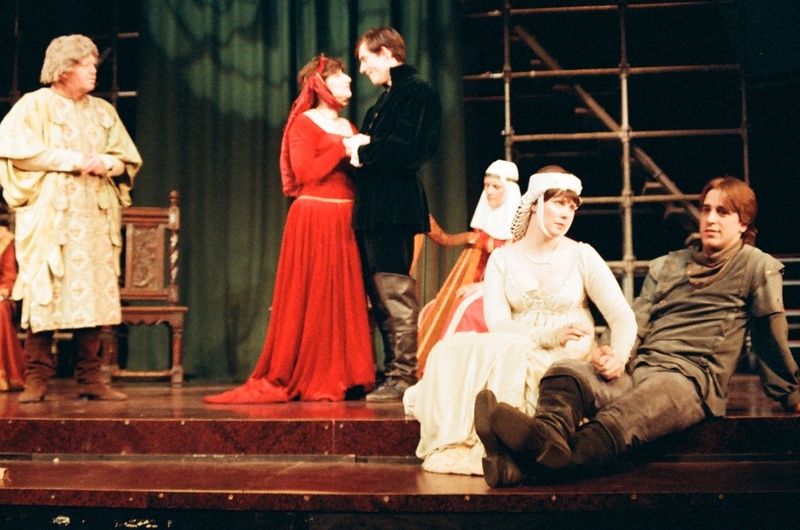 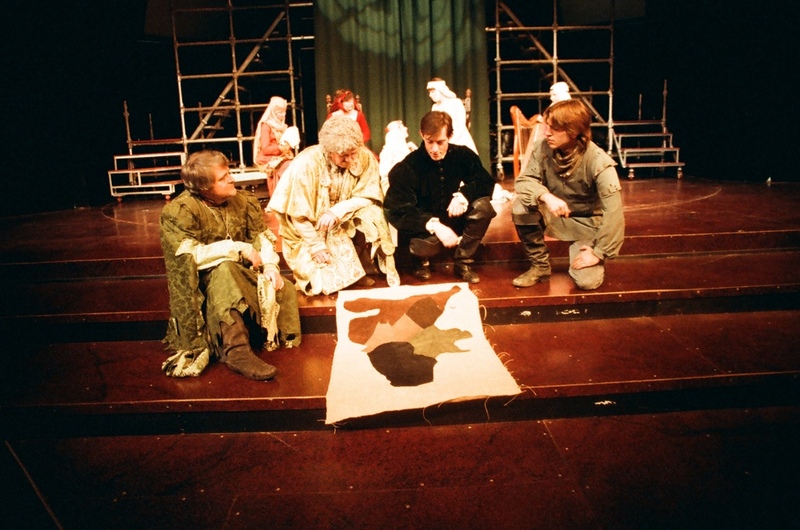 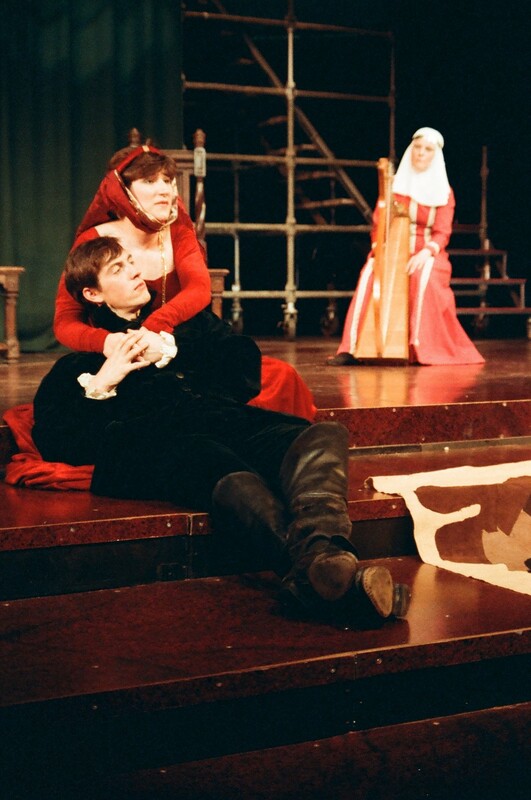 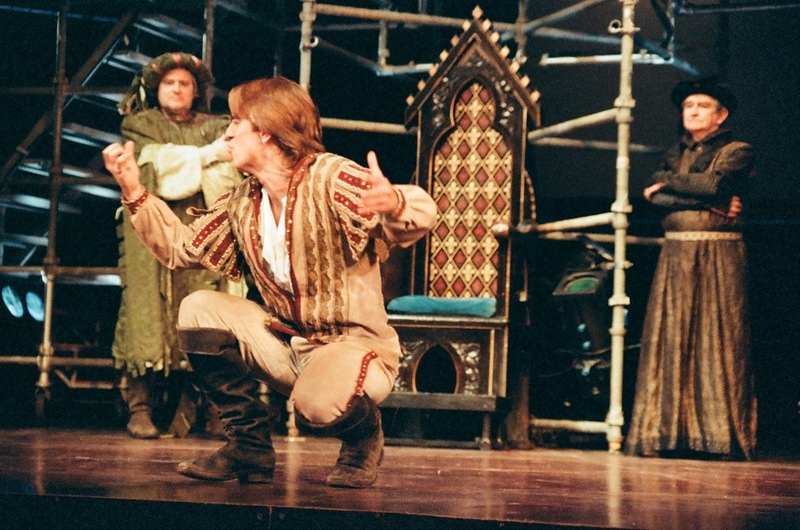 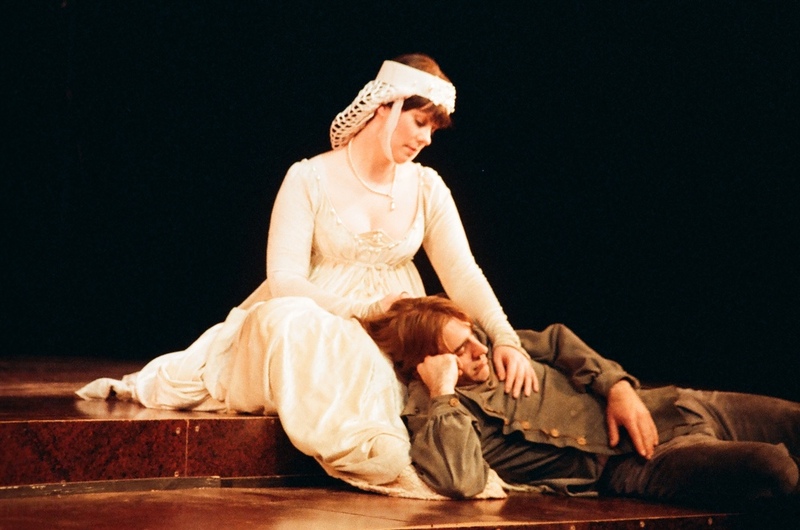 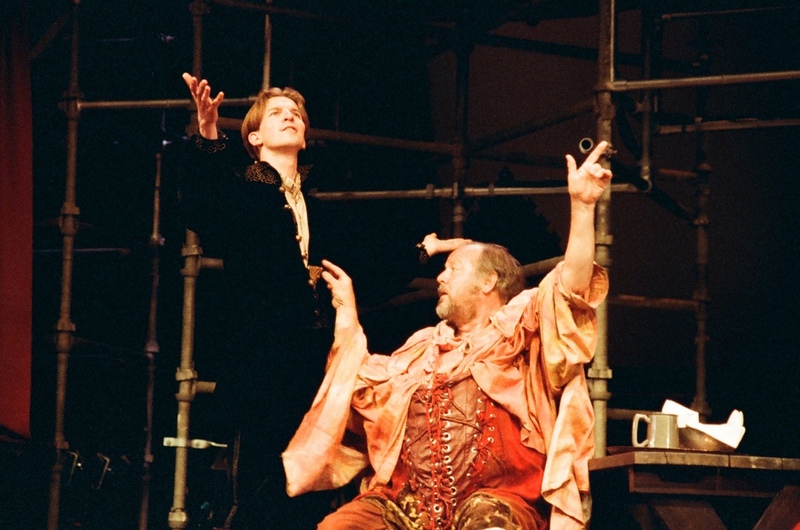 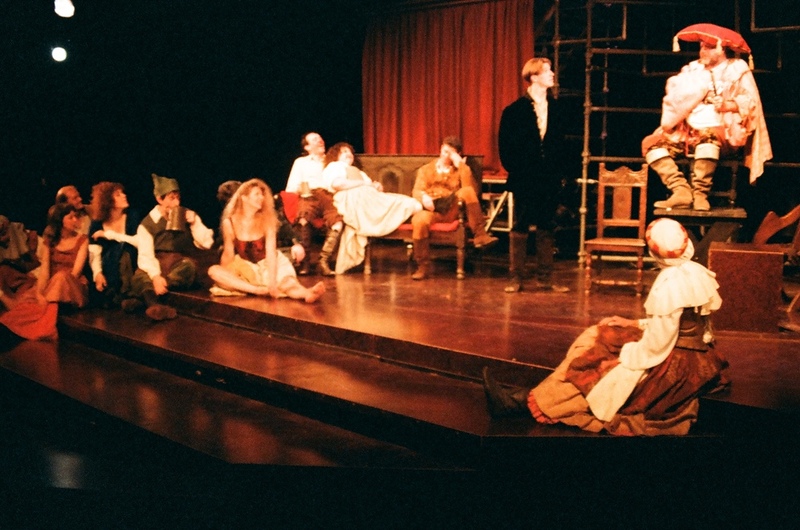 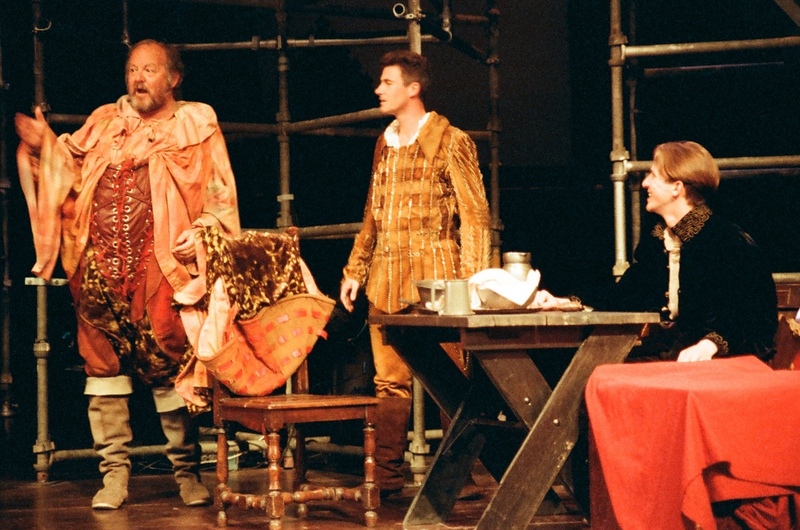 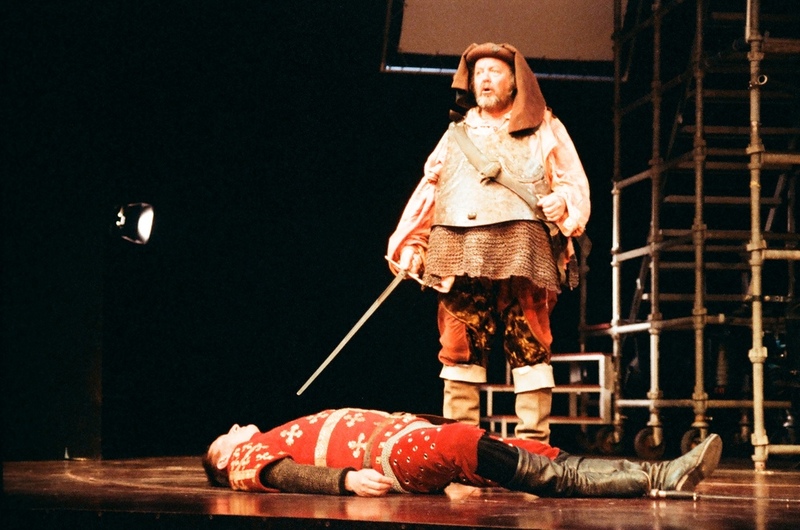 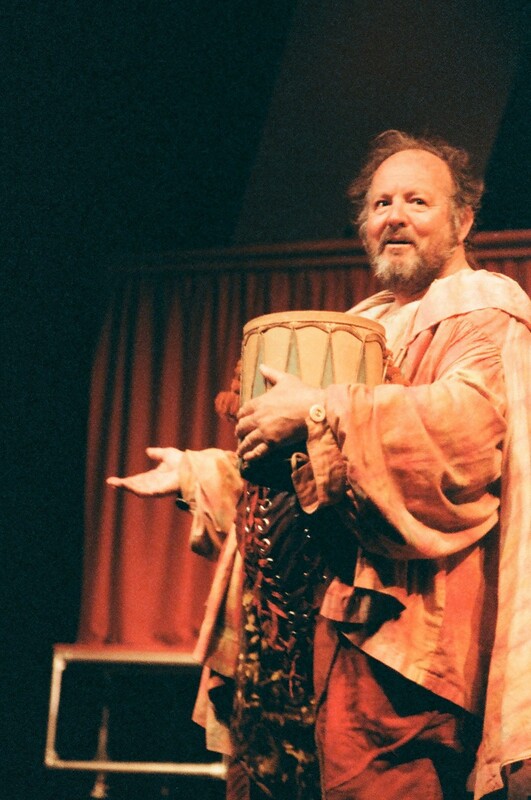 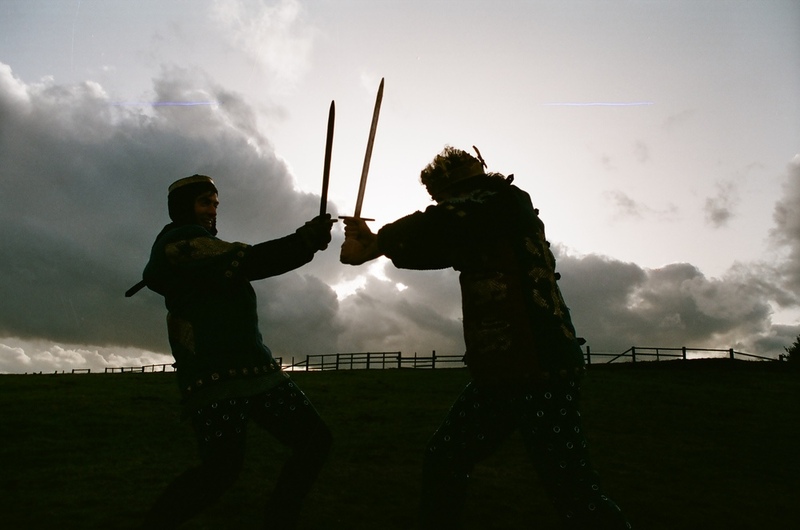 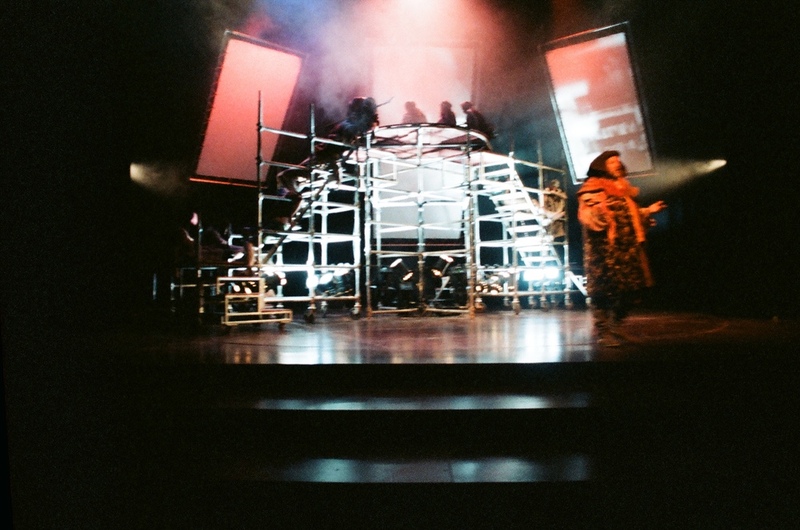 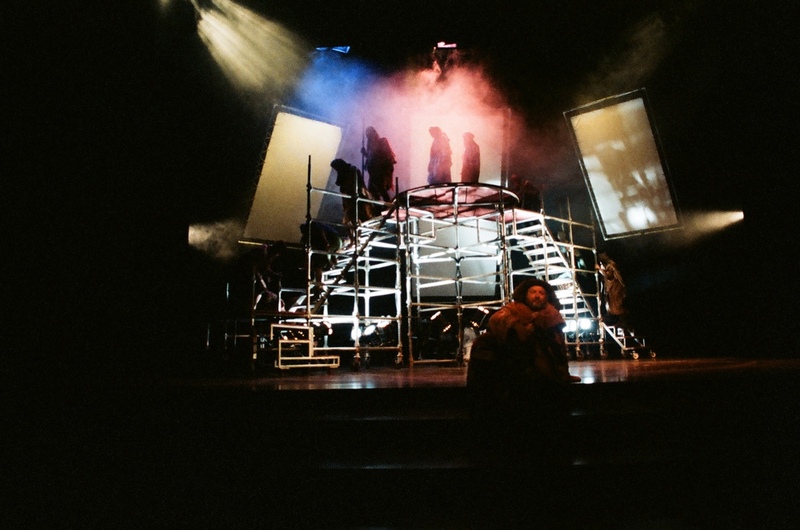 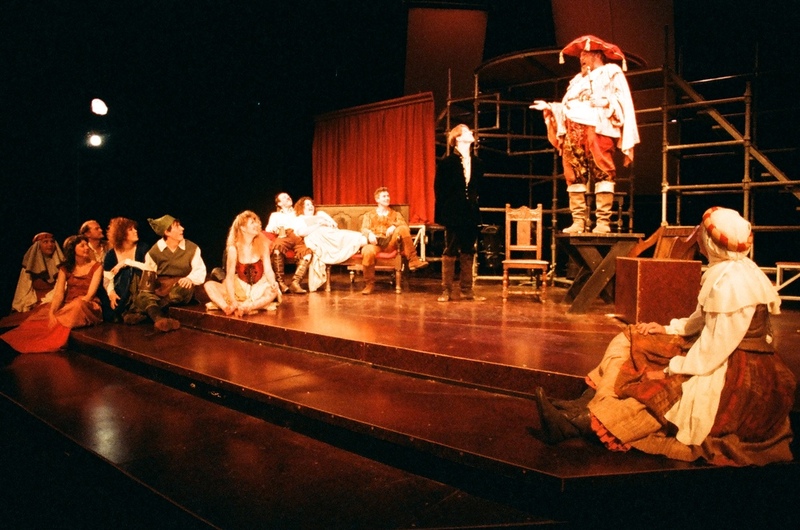 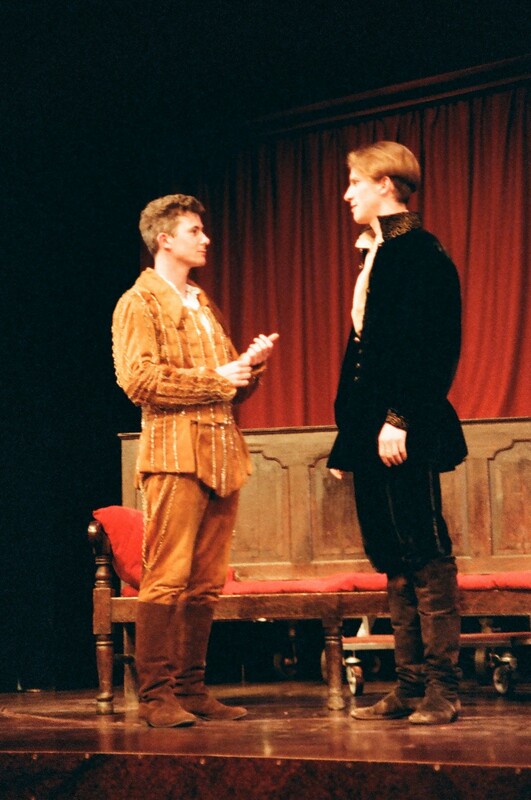 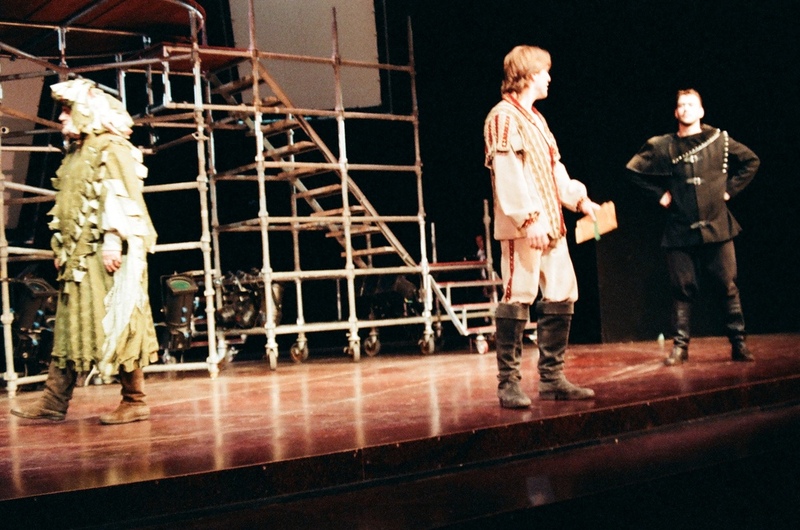 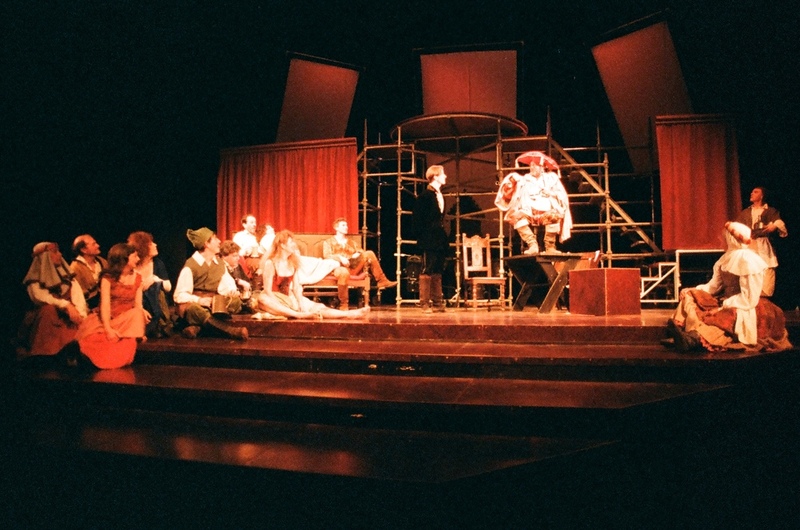 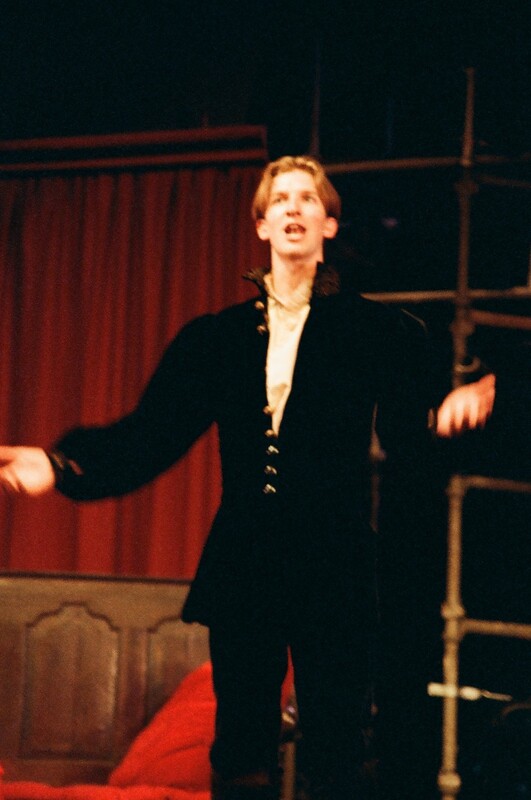 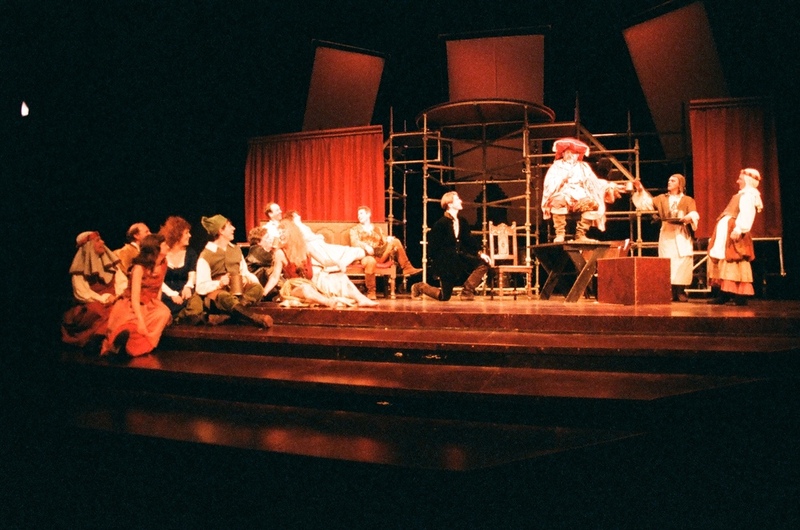 Ian Arnot's 1992 production of 'Henry IV (Part I)' was a spectacular and moving show with rousing performances all round. 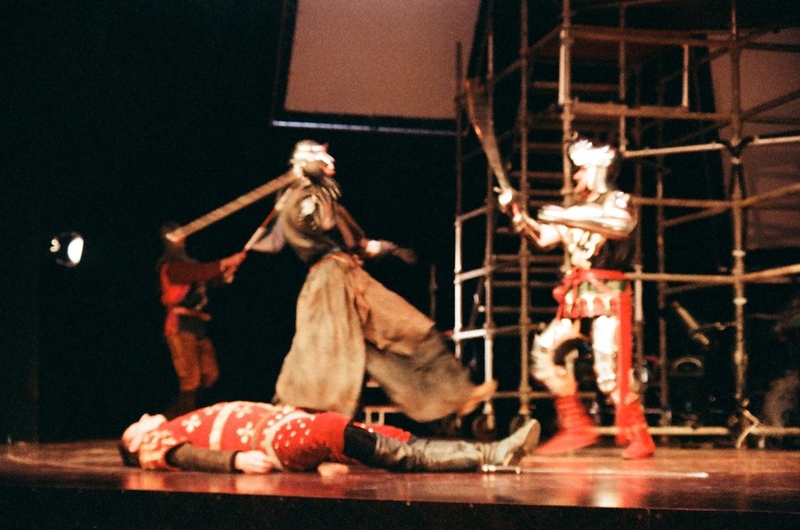 With dramatic fight choreography and wonderful costumes and armour this production had all the pomp and grandeur of the struggle for royal power alongside the timeless comedy of Falstaff's band of rogues and their friendship with the wayward Prince Hal.